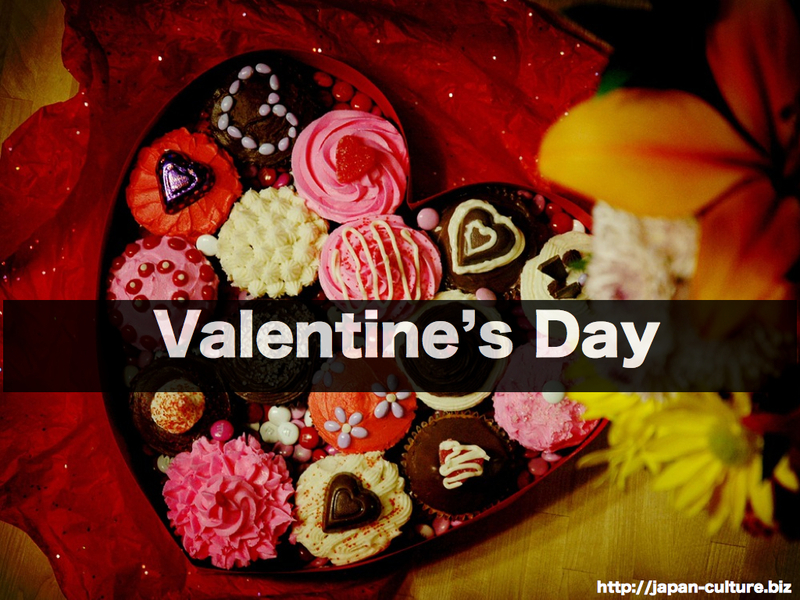 Valentine Day is important for Japanese women. February 14th is Valentine’s Day. It is an important day for women in love. On this day, a woman gives chocolates to the man she loves. If the man gives her gifts such as sweets in return, this means he loves her too. This might be on White Day, which is March 14th. It is also a special day for couples. They go out and enjoy a romantic time. Women working in companies, however, may not enjoy Valentine’s Day so much. This is because they have to give girichoko, or “obligatory chocolate”, to male coworkers they don’t love.